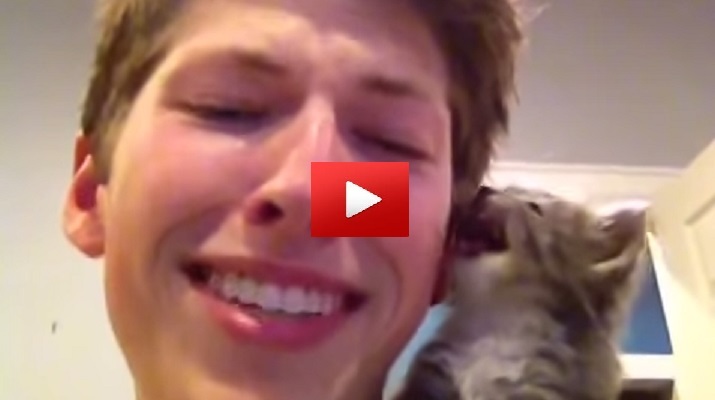 Watch out… The sound this kitty’s roar makes will leave you traumatized! Just kidding! Turn the volume way up!